Building an elaborate, choreographed fountain in a public place is always a technical and logistical challenge. 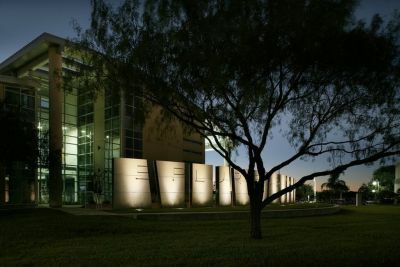 But in this case, note J. Wickham Zimmerman and Chris Roy, the stakes were significantly raised by the developer's bold vision as well as the project's geographic location. Through the past few years, certain parts of Idaho have seen large influxes of people from California, some of them seeking more bucolic lifestyles, others heading into retirement and still others looking for places where taxes are lower than they are in the Golden State. The logistics were tough and the technical challenges even tougher, notes Robert Nonemaker. 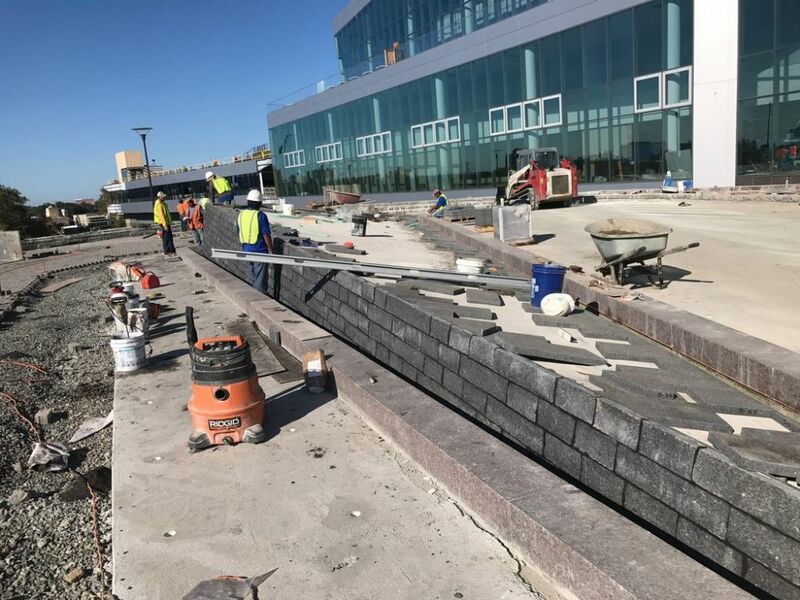 But a systematic approach (and a supportive general contractor) helped him and his staff develop a hydraulically complex fountain system for a corporate client with big ambitions. One of the things we value most in our fountain projects is that no two of them are ever the same. 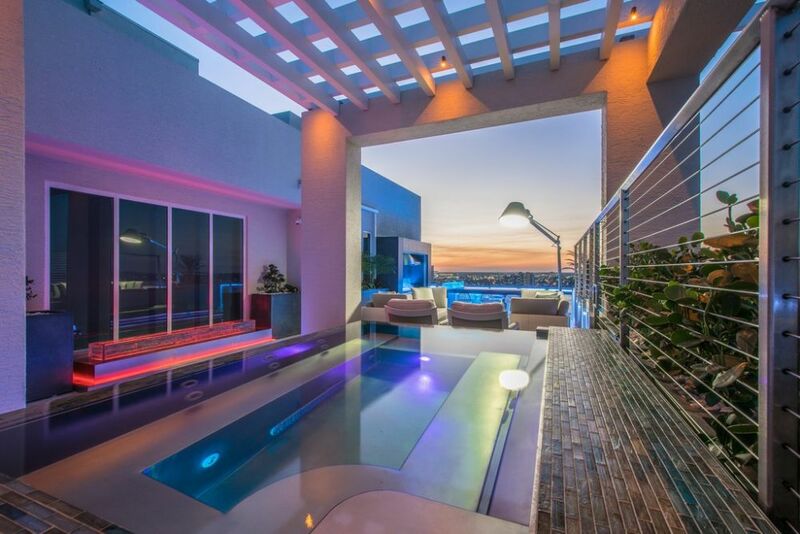 I can make that same statement about our custom pool projects, of course, but it’s a matter of degree: Where uniqueness from pool to pool is about selecting just the right possibilities among shapes, elevations and materials, for instance, from fountain to fountain it’s about inventing and adapting technology and pushing accepted limits to make ideas work. 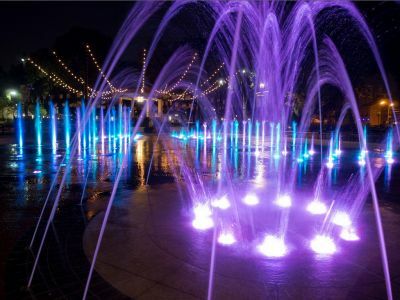 Faced with what he saw as a clear need to simplify the task of choreographing dancing fountains, Scott Palamar applied what he knew about control technology to the problem -- and the result is an approach that makes both new and old waterfeatures dance to a fresh beat. 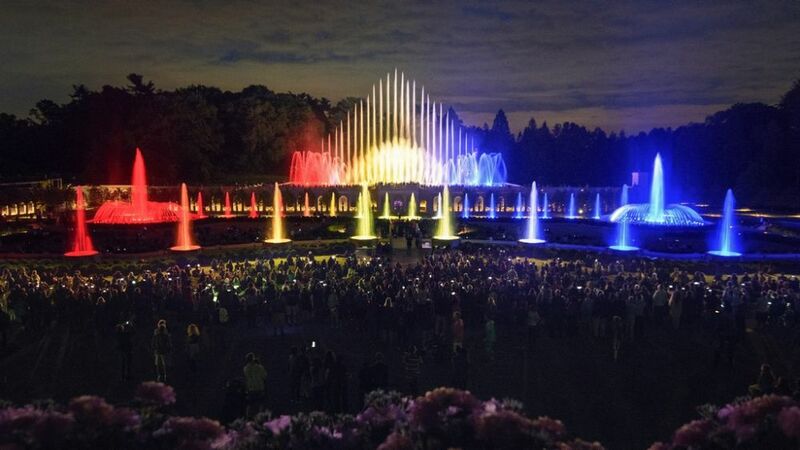 Picture this: A seaside fountain in which jets of water are arrayed and programed to emulate a Pacific Ocean swell. 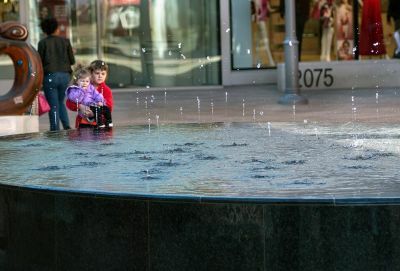 It’s designed as a mirror to existing conditions, using real-time ocean-observation data to determine the exact timing and height of the fountain’s jet sequence. 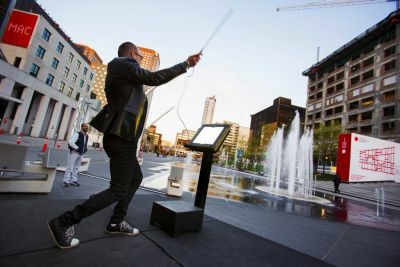 Or this: An installation scheduled by its managers to function as an interactive-play fountain at certain times of the day when children are likeliest to be present, or as a musical/performing fountain in the evenings or at other times when the property owner’s desire is to entertain and help people relax. Adding three big waterfeatures to a prominent Philadelphia streetscape was a logistical challenge, reports Robert Nonemaker, as was being among the smallest players in a high-stakes project. Handling the pressure took patience -- and a self-reliant approach to project management. Among the best things about Philadelphia is its stock of public art – and that’s not accidental: For many years, all construction projects in specific neighborhoods reaching certain dollar thresholds have been required to include an accessible work of art within their footprints. Whether it’s a sculpture, a mural, a statue celebrating a Founding Father or a waterfeature, the city now boasts more than 1,000 of these art pieces, each one part of an outstanding cultural and historical landscape. Getting down to cases, Robert Mikula and Simon Gardiner conclude a two-part series by highlighting three great fountains and discussing how planning for multiple layers of community involvement have resulted in their emergence as indispensable urban resources. Working on major projects is always good for company morale, notes Denise Housler. But in this case, the fact that it was a monument meant to commemorate veterans from their own county kicked both their emotions and their desire to nail the details up by several notches. All of our projects make us proud to be watershapers – but this one stands out among the most satisfying and rewarding of them all. 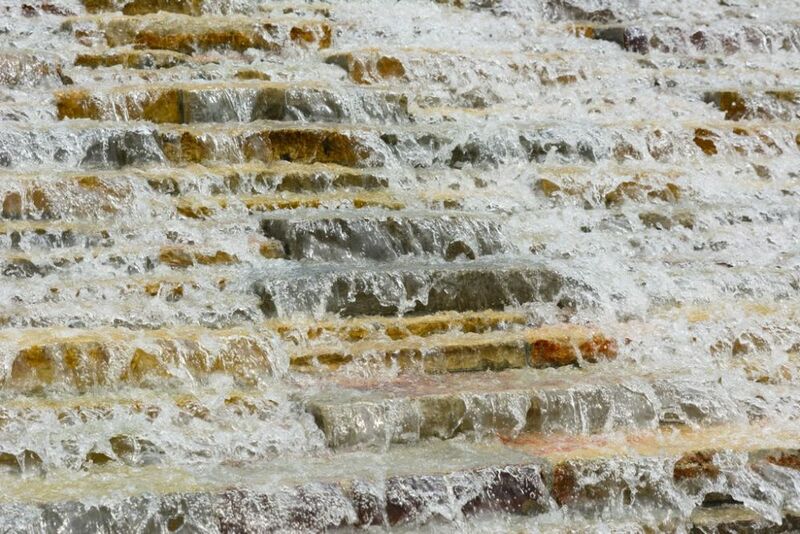 The circumstances in which urban fountains are created these days is complex and ever-changing, say Robert Mikula and Simon Gardiner -- a situation they discuss in the first of two articles on building a sense of multi-level participation among key groups of stakeholders. 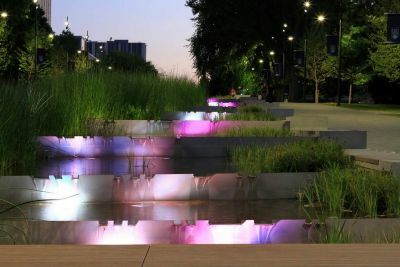 In his 1980 book, The Social Life of Small Urban Spaces, William H. Whyte described seven elements needed to make urban spaces successful: seating areas, ready street access, sun, the availability of food, the presence of trees, features that promote conversations among strangers and water – particularly in the form of water features and fountains. Emerging technologies have changed the ways designers look at fountains. 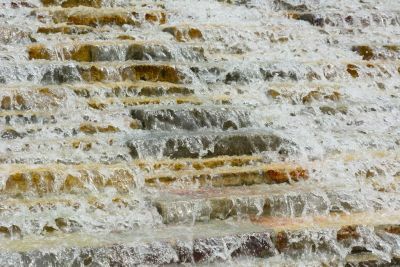 This makes it an opportune time, writes Robert Mikula, to step back, survey the evolving state of the art and figure out the best ways to make water a must-have component for our public places. It’s easy to back up an assertion that a good fountain is the key to making a public space work. A monumental statue is great, for instance, but when you add water even in the quiescent form of a reflecting pool, the visitor’s experience of the installation is enhanced in many ways. 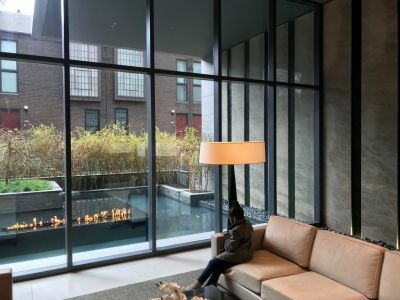 And while big, open plazas may serve as ready-made gathering places, if you add even a small fountain, the overall space will be defined by its presence and visitors will inevitably be drawn to it as a focal point. Cascades look great in daylight, but lighting them has always been a challenge -- and Jeff Chapman had three of them on his plate. Fortunately, he also had access to a new LED technology -- a system that made his work just as compelling at night as it is by day. We’ve designed and built lots of fountains and waterfeatures through the years on all sorts of scales and levels, but this one – a definite jump outside the box – will be particularly memorable for all of us. He was called in to help with a spa, but Brian Van Bower ended up pitching in with three watershapes in all -- each of which offered unique hydraulic challenges and all of which contributed to creating an elegant, water-defined penthouse space overlooking the Atlantic Ocean. It’s a great time to be a watershaper. 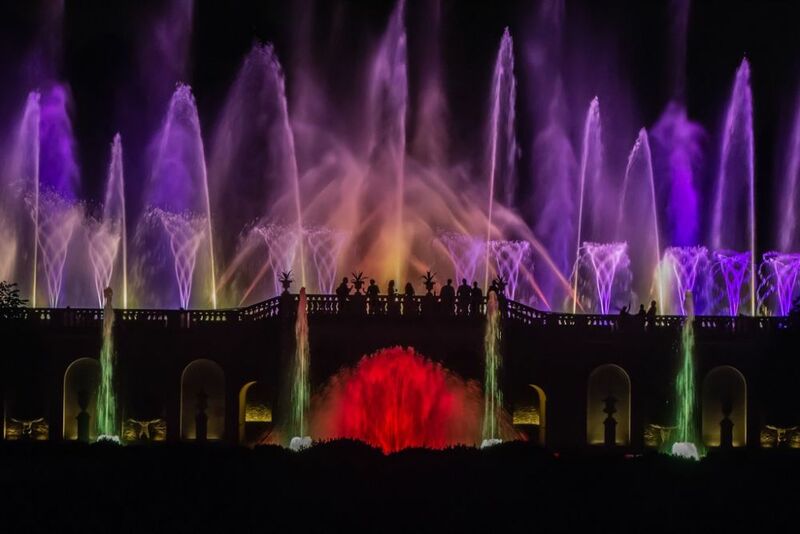 It's a bit misleading to say that Longwood Gardens' Main Fountain Garden is 'back,' observes Robert Nonemaker, declaring that the $90 million revitalization has produced something that recalls the original -- but exceeds it on so many levels that it's almost beyond comparison. To say that I’ve avidly followed the just-completed process of restoring and renovating the Main Fountain Garden at Longwood Gardens is putting it mildly: This water display has been part of my life since I was ten years old, and I’m proud to say that it’s responsible both for my profound interest in water in motion and in some ways for my being a professional watershaper today. 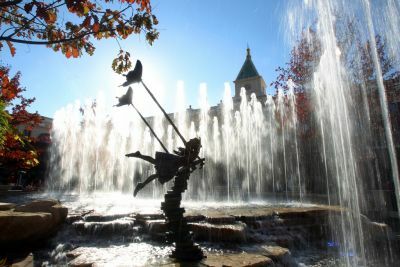 Along with concerns about water consumption, questions on space allocation and energy use constitute the 'Big Three' among issues raised in sizing up fountain projects. Here, Robert Mikula wraps up this three-part series by offering answers that turn doubters into advocates. 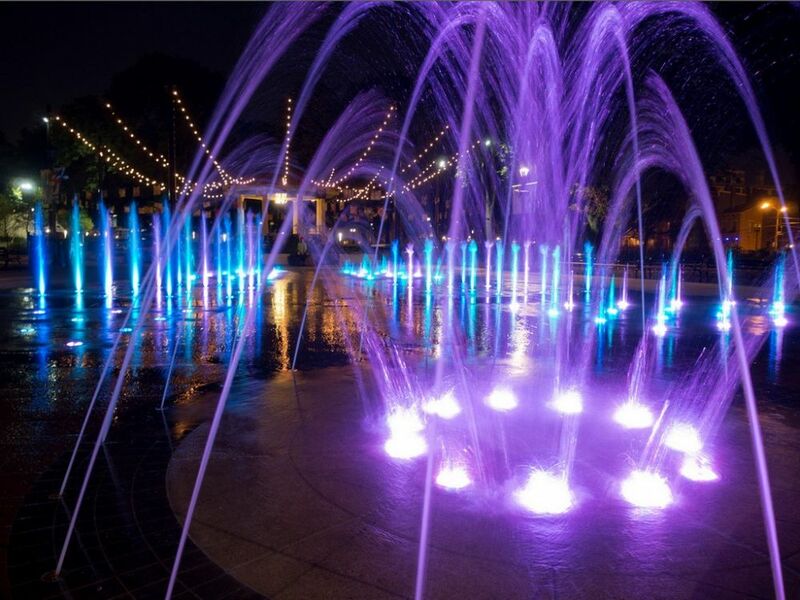 In recent years, most watershapers have had to speak up in defense of their projects when prospective clients start asking questions about water use and how a pool or pond or fountain can possibly represent a sustainable use of a precious natural resource. 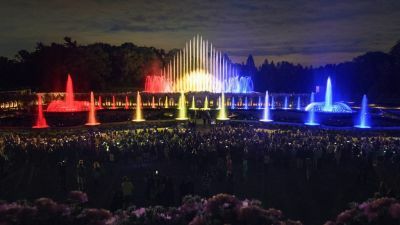 The revitalization of Longwood Gardens' Main Fountain Garden is nearly complete -- an ideal time, notes Robert Nonemaker, to step up with a progress report as well as a preview of some of the awesome, breathtaking upgrades being applied to this 80-year-old treasure. 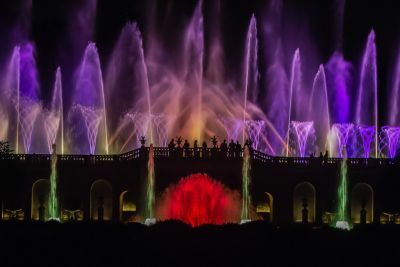 Three words come to mind when I consider what’s been happening with the Main Fountain Garden at Longwood Gardens for the last two-and-a-half years: ambitious, audacious and amazing. The people behind the project, from Longwood’s management team to all of the outside players who signed on to get the work done, were supremely ambitious in deciding to reconstruct a historic national treasure – first commissioned in 1931 – and bring it abruptly up to 21st-century standards for performance, automation and serviceability. 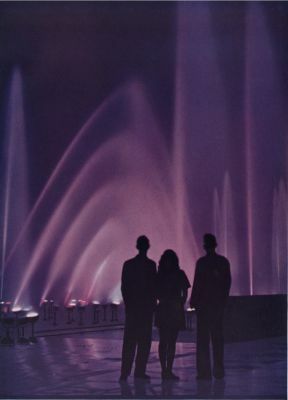 They were audacious to the extent that they decided that all of this should happen in plain view, with no visual obstructions to hide what was going on from the public at large – no construction pen, no yellow tape, no barriers of any kind to keep the observers who crowd the fountain’s famed Conservatory Terrace from seeing exactly what was happening with their beloved water display.